This casual event is open to everyone and gives you the chance to get out and meet others who are interested in the local film scene. 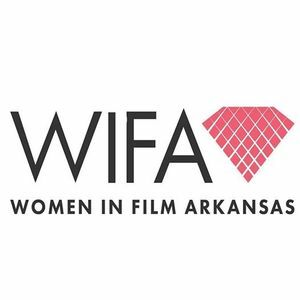 Meet actors, directors, screenwriters, and movie professionals and hobbyists. 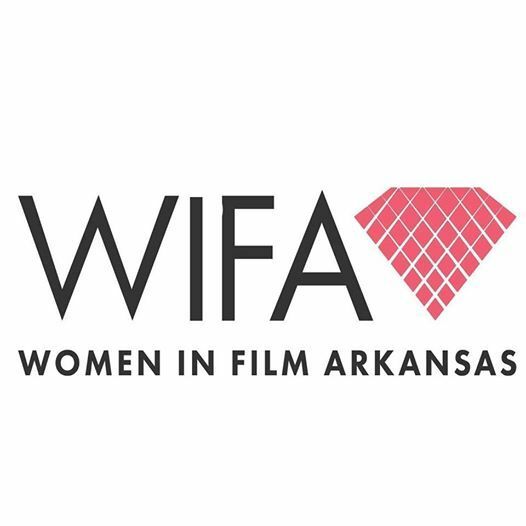 Women in Film Arkansas is the local chapter of a global organization whose mission it is to empower, educate, and mentor those who would otherwise be marginalized in the film industry. 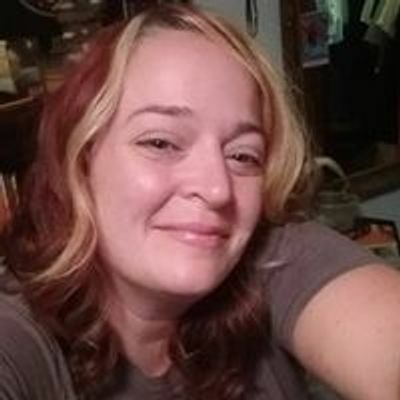 Join us to learn more about our mission and what we have to offer.